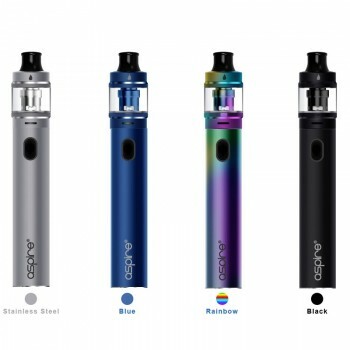 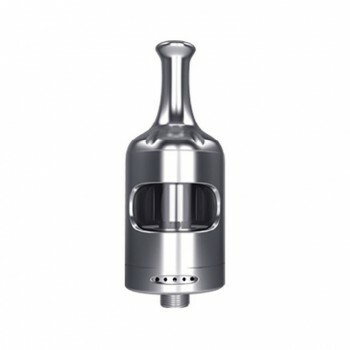 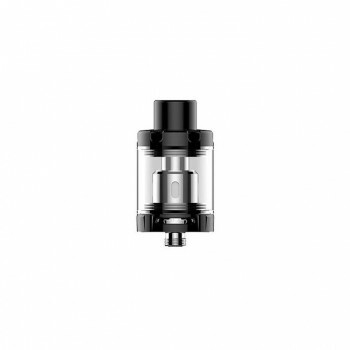 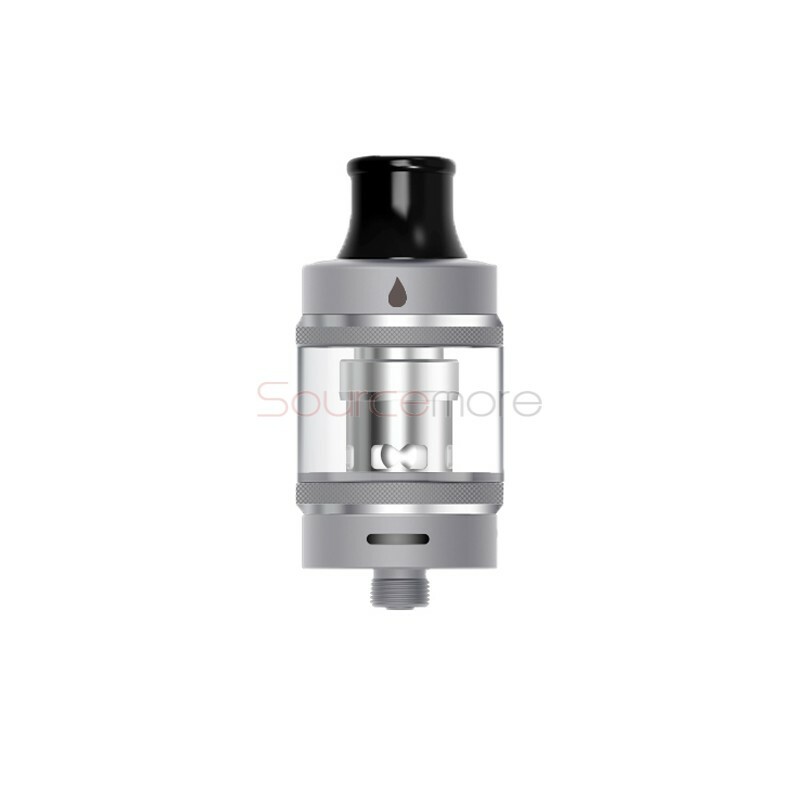 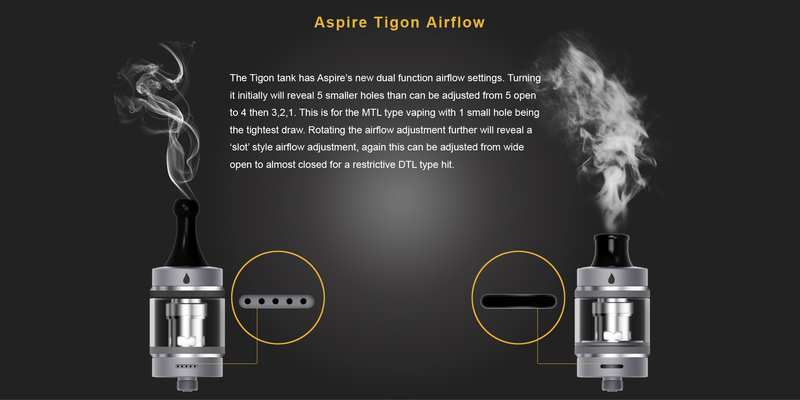 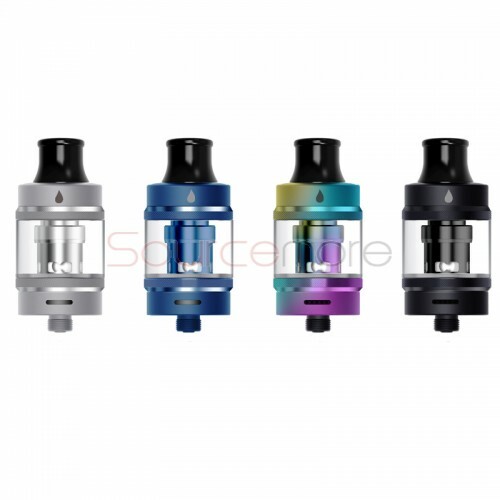 Aspire newly launched Tigon Tank. 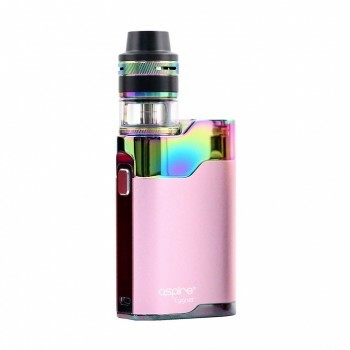 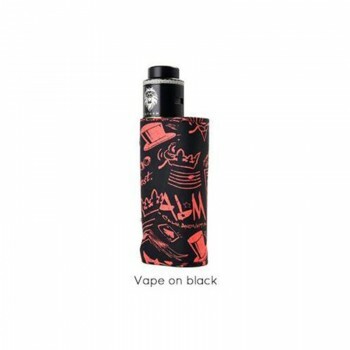 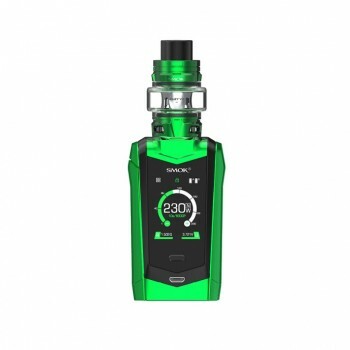 It's a compact and portable tank with 3.5ml e-juice capacity. 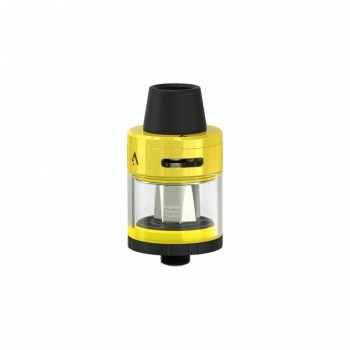 With the child proof, leak proof design, filling couldn’t be easy. 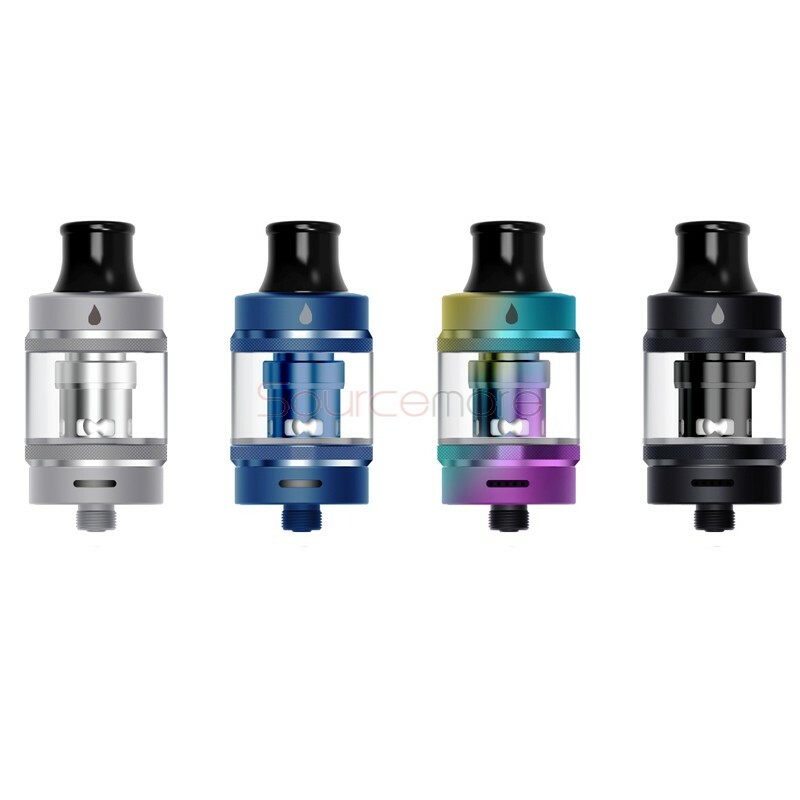 The tank adopts push fit replacement coils with a 0.4Ω and 1.2Ω coil resistance for both MTL and DL flavors, which brings your greater vaping experience. 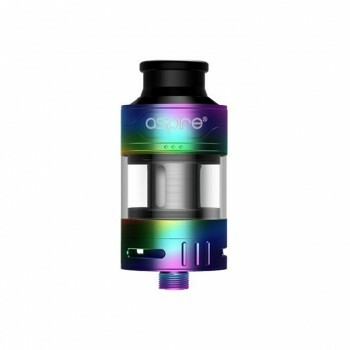 Available in stainless steel, black, rainbow, blue. 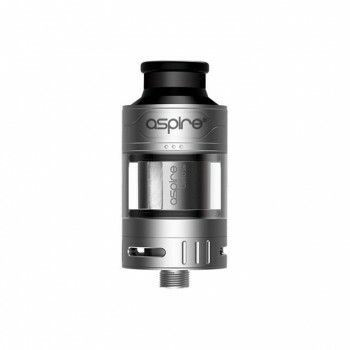 90 Days warranty period for Aspire Tigon Vape Atomizer.